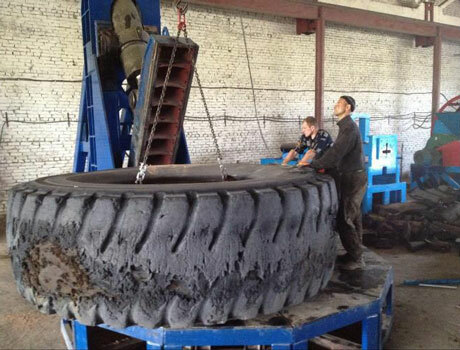 Tire Crusher is used to crush tire chips in ambient process. 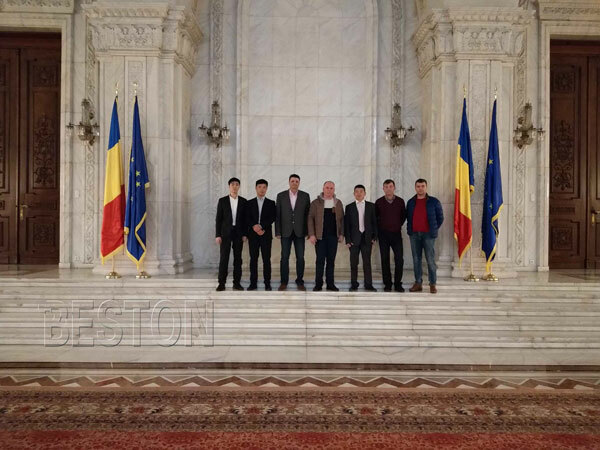 It mainly consists of the ;lifting device, power system, crush blade, screen institution. 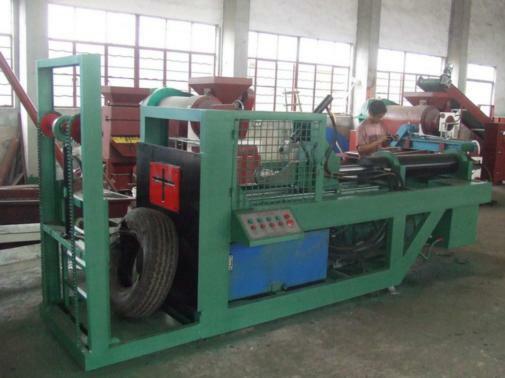 Tyre wire puller is an equipment completely pulled out the steel wire of the bead in once. Its purpose is convenient to the after crushing and cutting. Belt conveyor is a line to connect the front and rear so that it can work continuously process equipment, designed specifically for transporting the entire tire, delivery of the rubber blokes and broken rubber block after cutting. Its components include: motor , reducer, flat conveyor belt, roller, rack, baffles,casters.